A steel roof is an attractive choice for your residential, agricultural or commercial project. 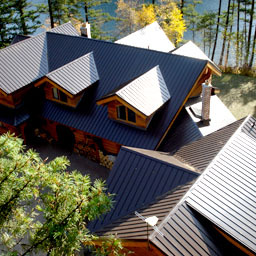 There are many reasons to invest in a steel roof for your project. These include weather-resistant durability resulting in money saved and enhanced aesthetics, a wide variety of colour and profile styles to choose from, and environmental benefits. Steel is the world's most recycled material, and in addition, steel roof can often be installed over your current roof, greatly reducing tear-off and disposal of old roofing material in landfills. 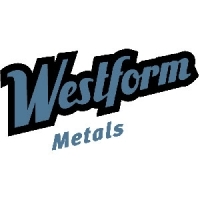 Freeman's is happy to be a Westform Metals dealer. Visit their website for more information on Westform's fine products. 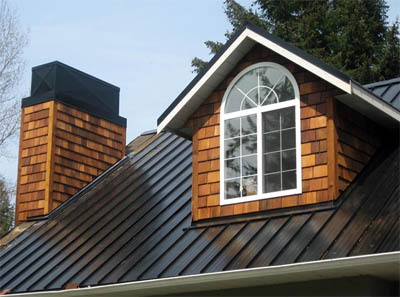 Call, email, or come see us at Freeman's with your roofing needs, and we'd be happy to show you some samples and ideas, and compile an estimate for you. If you're simply looking for a temporary or portable option, Freeman's also has a great assortment of tarps and sheet plastic.